At Giive, change really does begin in our own backyards. 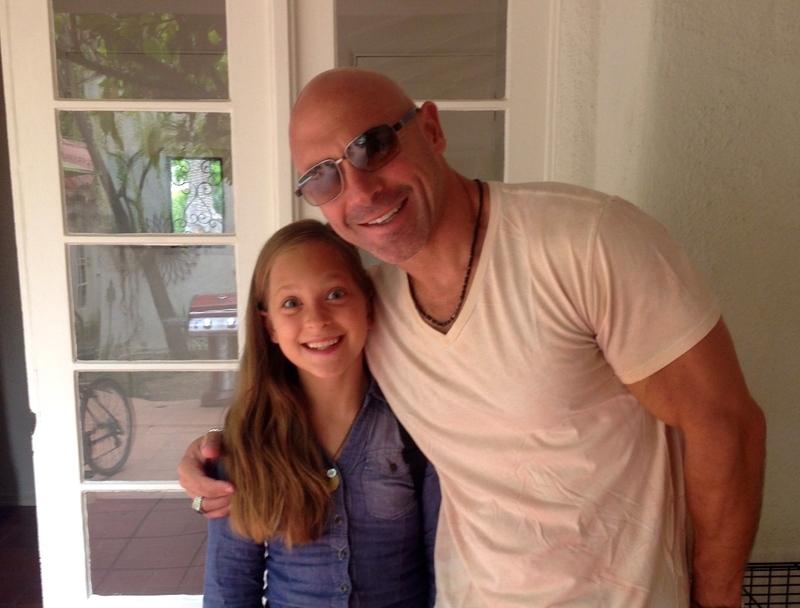 Our CEO and co-founder Bill Sweitzer is profiled in a new article for daddyhood.net, an online magazine for fathers, which spotlights his decision to uproot his family from Indiana and relocate them near our headquarters in Santa Monica. Is McSweeney’s rewrite an S.O.S. for publishers? 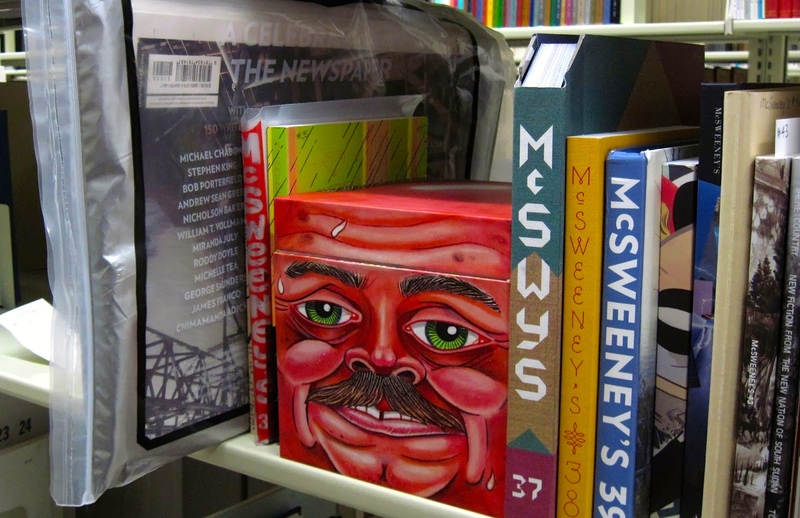 The curiously creative and popular independent publisher McSweeney’s is becoming a nonprofit. If an innovative, prize-winning press founded by a bestselling author (Dave Eggers) can’t stay above water, it may spell mayday for independent publishers across America. Beer, art and music … never a bad way to spend a Sunday afternoon. 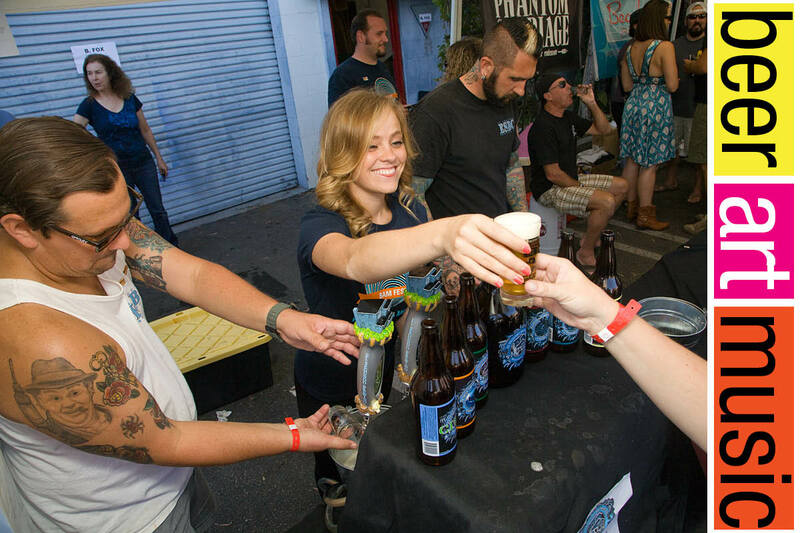 Organizers of The 18th Street Arts Center’s 5th annual BAM Fest call it “the trifecta of all things good.” It’s hard to argue with those creative types.